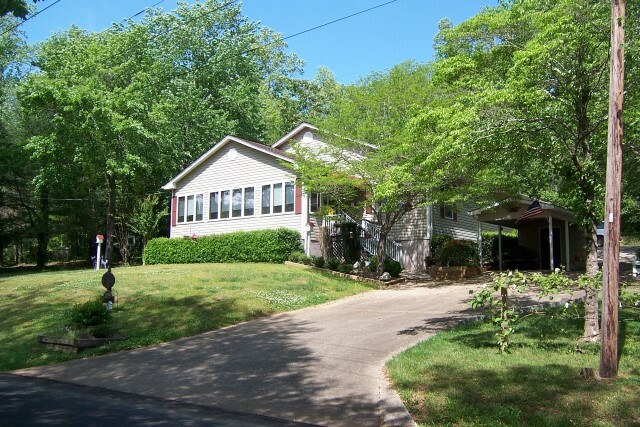 Wonderful Home on a Large lot at Lake Lanier, Enjoy Mountain and Lake Views! 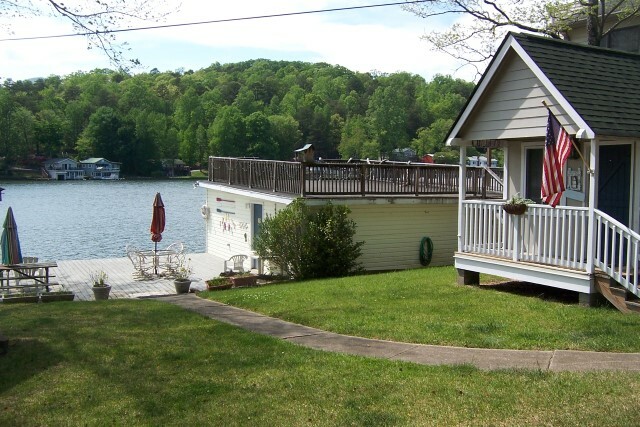 Lakefront Homes for Sale in South Carolina on Lake Lanier. 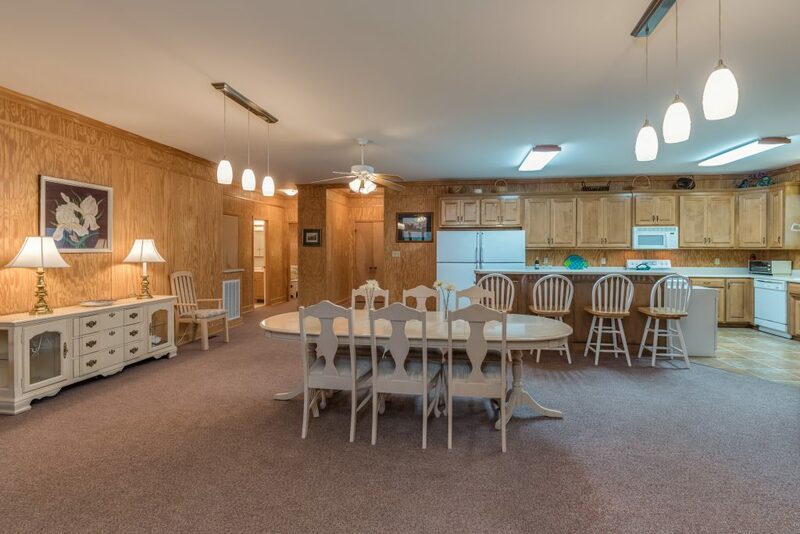 Location | Location | Location! 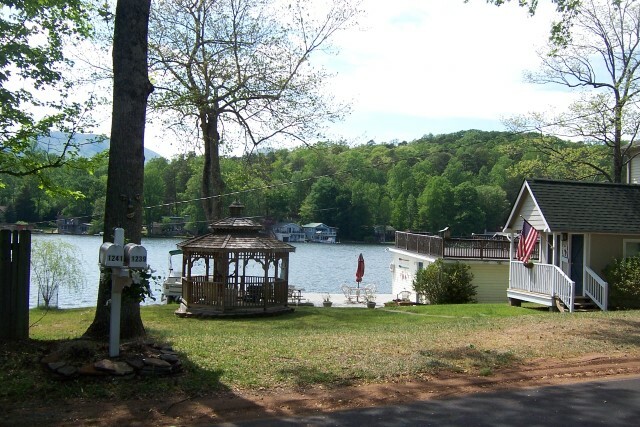 Peaceful setting on sought after, private Lake Lanier in Landrum, South Carolina. 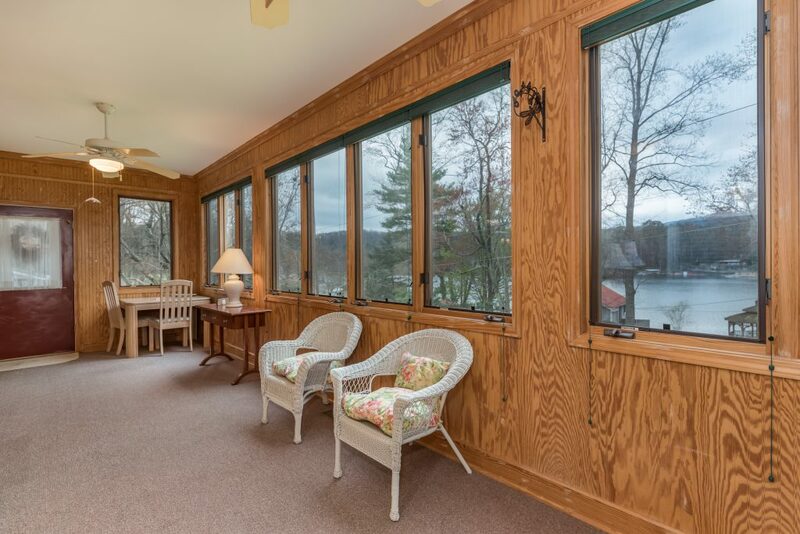 This home is the epitome of an entertainers dream at the lake. 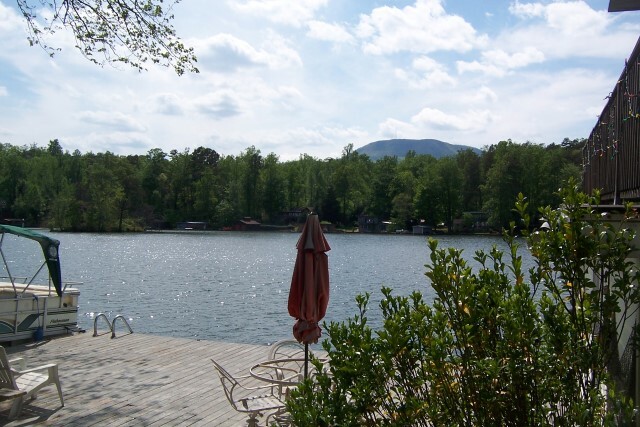 .95 acre lakefront lot on the third basin. 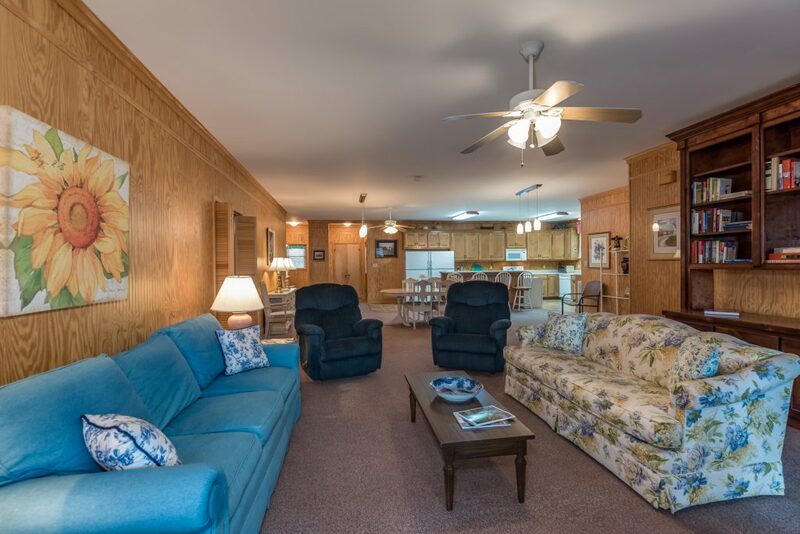 Sweeping mountain views, 4 bedrooms, 3.5 baths, open living concept, large dining area, sunroom, parking for 8+ cars, 1 bedroom guest cottage next door, boat house, private dock, cabana/changing area with bath, gazebo, level grass play area for children and young at heart. Well maintained and easy to traverse. 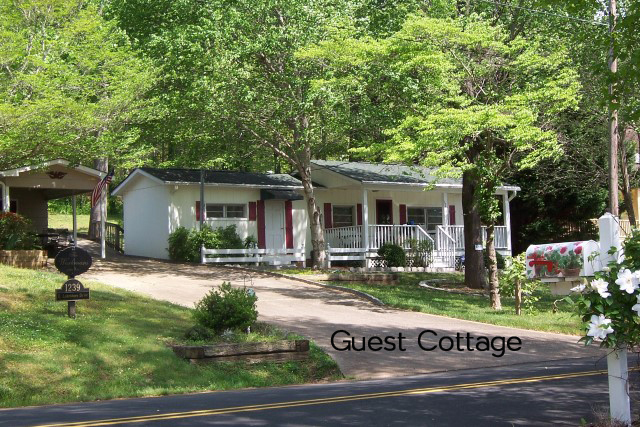 Over 80 feet of shoreline........... A ONE OF A KIND! 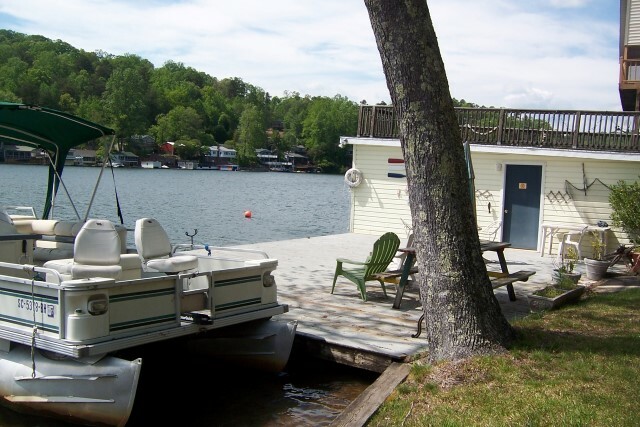 Extra building lot on the rear of the property with entrance off of Glenolden Drive Minutes to the private Lake Lanier boat launch.